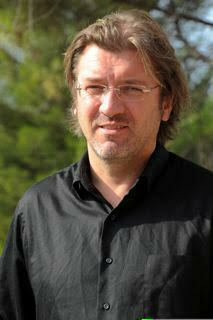 Viktor Jirsa is Director of the Institute de Neurosciences des Systèmes and Director of Research at the CNRS. Since the late 90s he has made contributions to the understanding of how network structure constrains the emergence of functional dynamics using methods from nonlinear dynamic system theory and computational neuroscience. Dr. Jirsa has been awarded several international and national awards for his research including the Early Career Distinguished Scholar Award in 2004 and the Francois Erbsmann Prize in 2001. He serves on various Editorial Boards and has published more than 80 scientific articles and book chapters, as well as co-edited several books including the Handbook of Brain Connectivity.